Vinous Media is a modern-day wine publication created by Antonio Galloni, Marzia Brumat Galloni, and James Forsyth. Respected critics include Stephen D. Tanzer and Joshua Raynolds, and all of the major wine regions are covered. 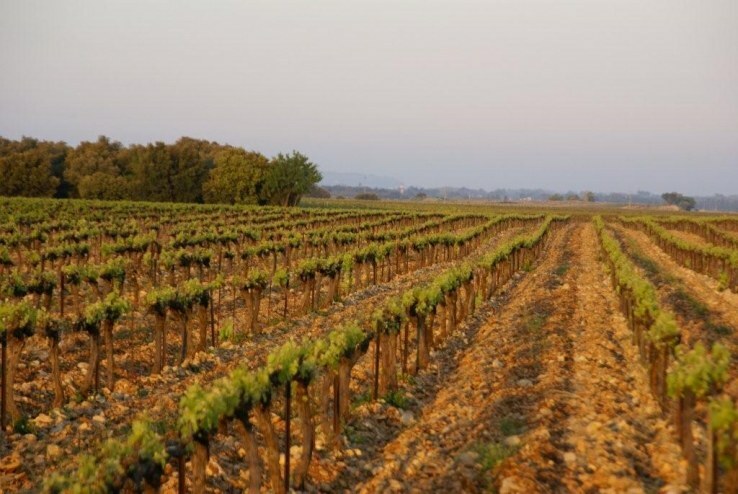 Taste the Muscadet from the oldest producer of the region!